When you smile, we smile! Dentistry doesn't have to be a scary place. Relax and feel secure with our superior service! Dr. Garcia practices family and cosmetic dentistry. 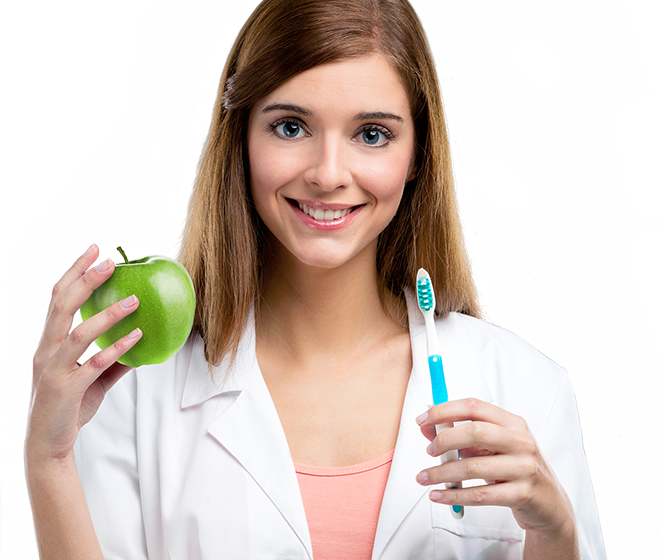 At MIG Dentistry we embody all aspects of dental procedures on every type of patient. Life is always better with a smile! Professional and expert care combined with superior service. At MIG dentistry we want to educate patients on proper dental care, as this common misconception can lead to oral health problems. 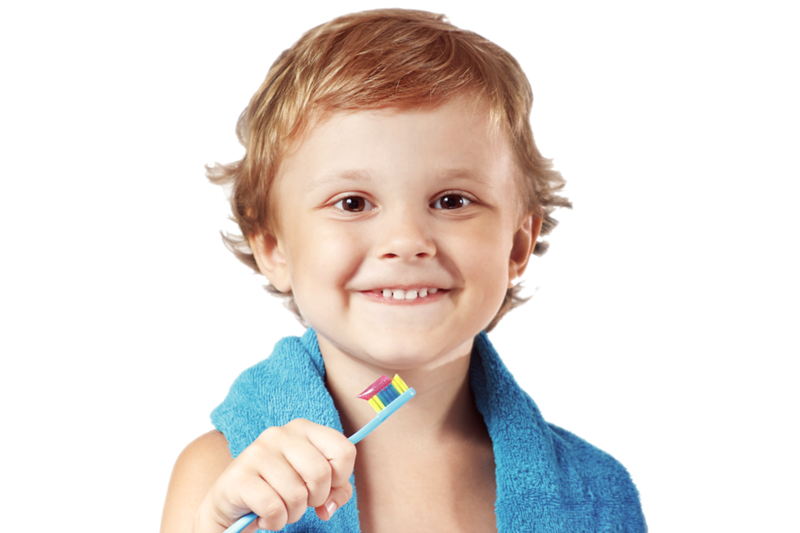 We encourage practicing excellent dental hygiene habits at home, but it is also imperative you visit your dentist every six months for a routine exam and cleaning. 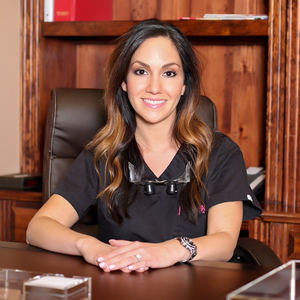 Dr. Martha Garcia offers these and other general dentistry services at our carrollton office. 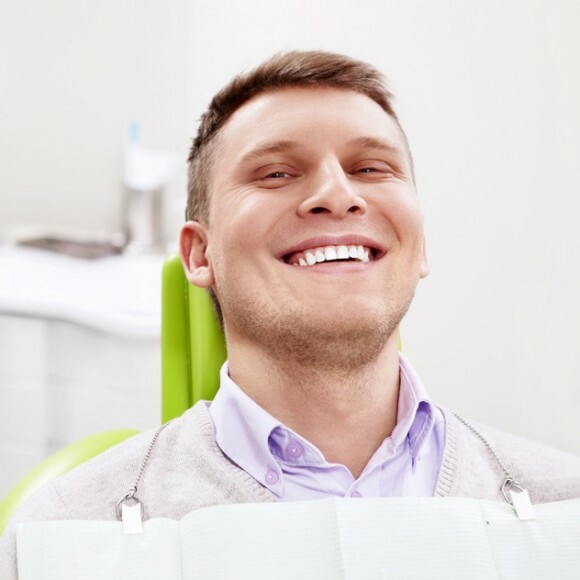 Your teeth may appear to be clean and healthy on the surface; however, Dr. Garcia can detect many issues that are not as readily evident, address and resolve any concerns that are found, and administer the necessary treatments. At MIG Dental we strive to create a positive change to your teeth and to your smile. Smile enhancements can have dramatic results on your overall appearance, boosting confidence, self-esteem, and making you smile more! Cosmetic procedures can range from a basic color correction to replacing missing teeth, and everything in between. When teeth and gums are in poor condition, you may experience trouble eating or speaking or you may feel continuous discomfort, affecting your overall quality of life. 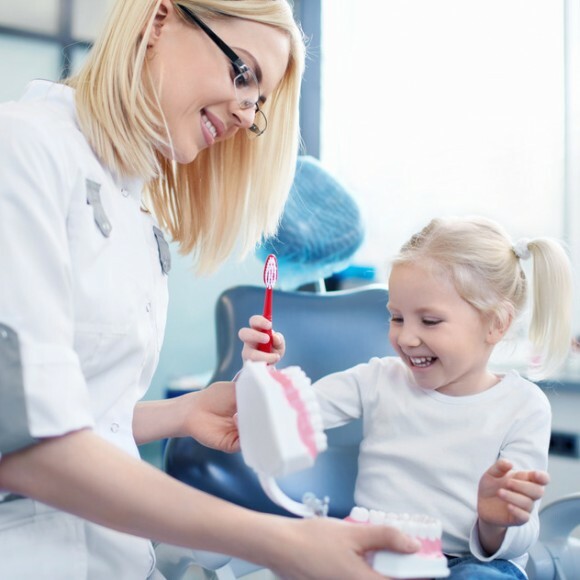 Dr. Garcia and her dedicated team will do everything possible to restore and save a damaged or decayed tooth from extraction. 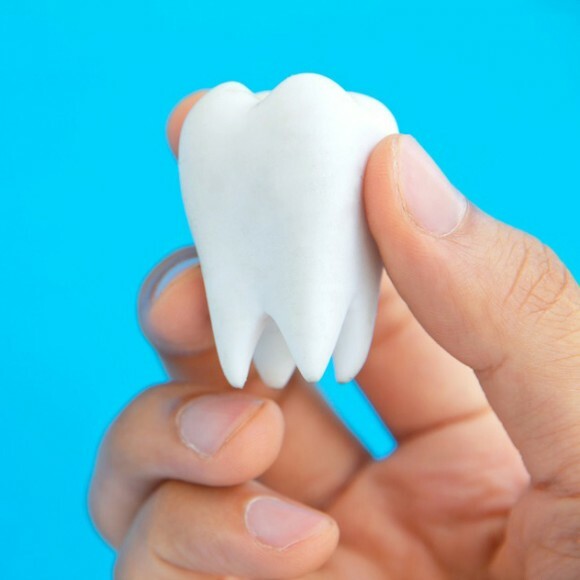 In the event that a tooth is diagnosed as non-restorable, Dr. Garcia will go in detail to explain your options to replace a missing tooth, such as implants, bridges and partial dentures. Brand NEW office in Carrollton within the Dallas Fort worth metroplex! We are here for you! We are MIG Dentistry, not just a dental office but your dental family. Come by and look around or make a reservation today! 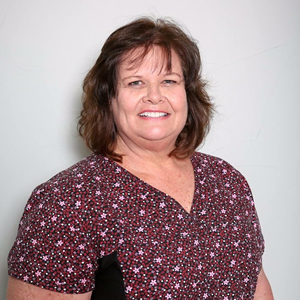 “I enjoyed meeting Dr. Vittetoe’s associate, Dr. Marcia Garcia. I really liked her approach and manner and certainly look forward to seeing her again in the future. Dr Garcia let me know that they will also be bringing on other professionals who will do in house implants, etc. I’m very happy to hear this since I’m in need of an implant and look forward to scheduling it as soon as I know when it will be available. I’m very happy to hear this news as I’d rather have all of my dental needs and records in the same place. Don’t you hate to travel to multiple doctor appointments? We are pleased to offer all specialty procedures done in one place. No more running from office to office to have diff doctors do different procedures. MIG Dentistry offers your every dental need in one office. Dentistry doesn’t have to be a scary place, relax and feel secure that we will take of you! Professional and expert care combined with superior service. MIG Dentistry offers you a full variety of dental services, the latest technology, same day emergency appointments, sedation and comfort. We strive to always provide the best care in a fun and relaxing environment. We are here for you! Get to love your smile – whether you are interested in cosmetic treatment from all porcelain crowns and veneers, whitening, invisalign to restorative treatment such as white color fillings, dental bridges, dental implants, partials and full dentures. 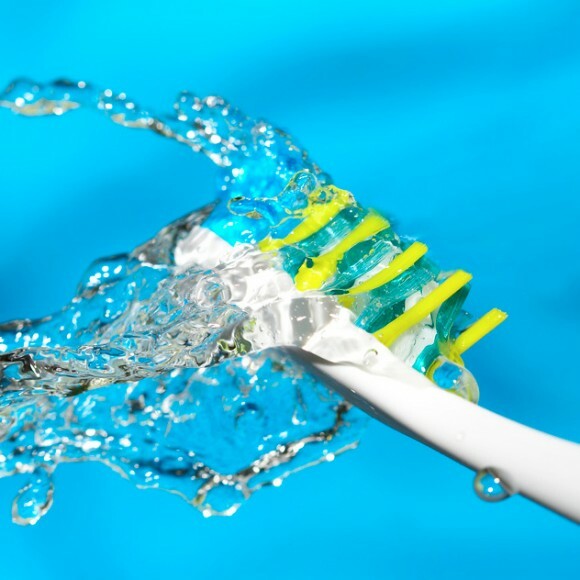 If you are in pain,or have an emergency dental problem, we will fit you into our schedule! 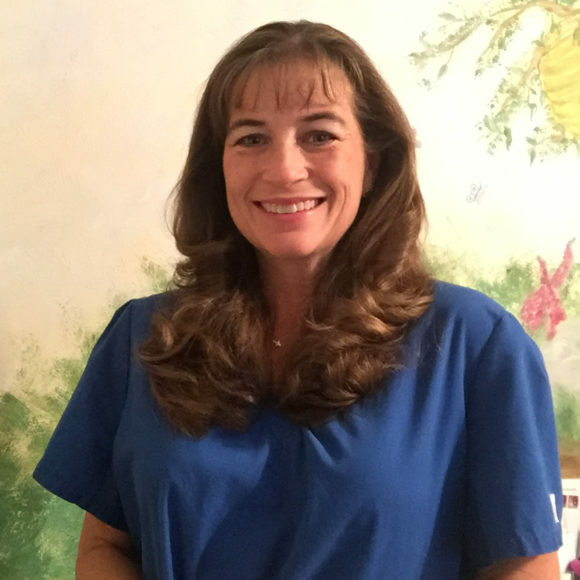 Dr. Garcia grew up near the coast and enjoys any down time with her family back home on the beach relaxing. She is the daughter of a general surgeon and has always wanted a career in the medical field like him. She chose dentistry for her love of teeth! Due to her love of dentistry she inspired her sister and brother to join her in becoming dentists as well! 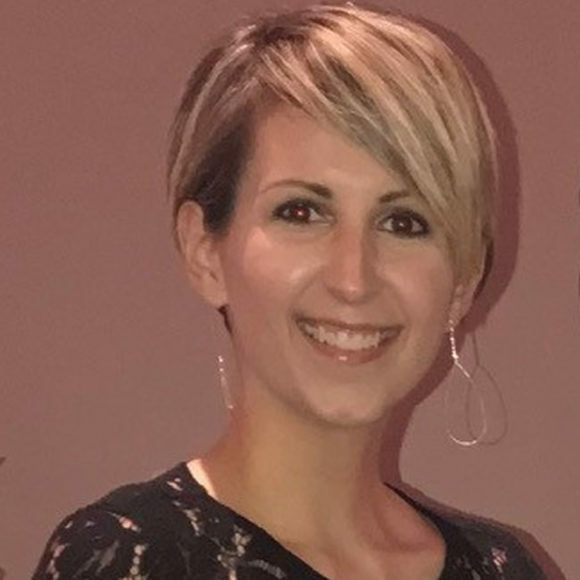 Dr. Garcia knew early on in life what she wanted to do and was accepted in dental school in San Antonio as a freshman in college thru the Dental early Admissions program. Dr. Garcia graduated dental school with the award for clinical Excellence in General Dentistry. 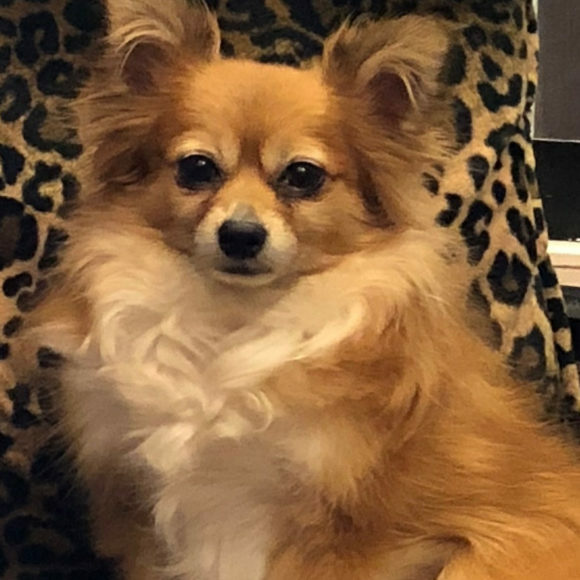 She then took her studies further and finished a 1year General Practice Residency in Dallas located at the veterans hospital and Baylor Dental School. 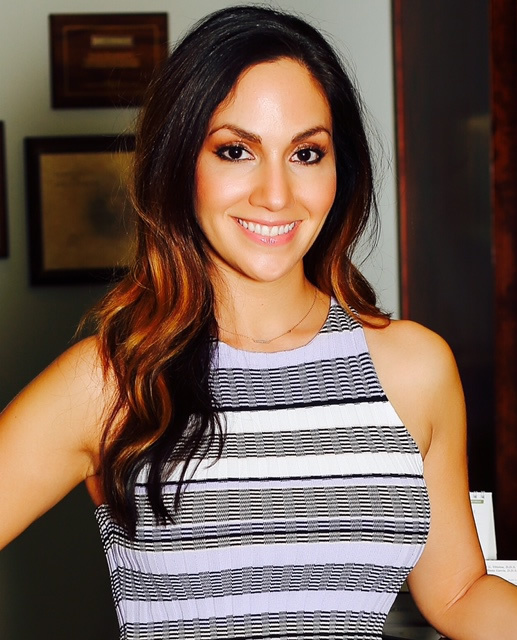 Dr. Garcia found a wonderful opportunity in private practice within DFW and became an associate there for almost 10 years before becoming the owner o f MIG Dentistry. 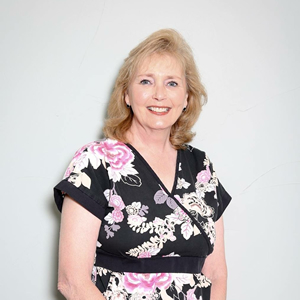 She was very luckily to transition into this practice and location, working with the previous owner Dr. Vittetoe has been a wonderful experience! Dr. V has had a tremendous career and Dr. Garcia only hope to be as successful as he was!